Are you looking for the right priced Wedding Package? Why not create your own package to suit your day perfectly. 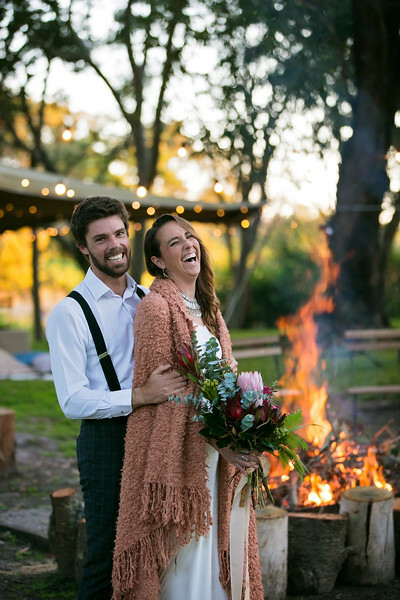 Here you can tailor our Wedding packages to suit your day but selecting only the options you want. ** Requesting a quote does not secure our services on your wedding date. A 30% deposit of your package is required to secure us to capture your special day. 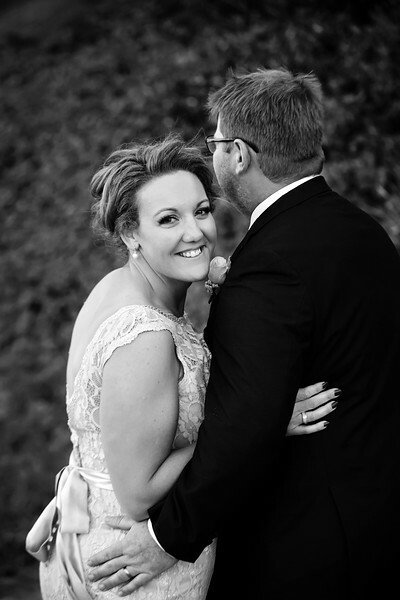 Free Parent Album with every Large Wedding Album purchased. 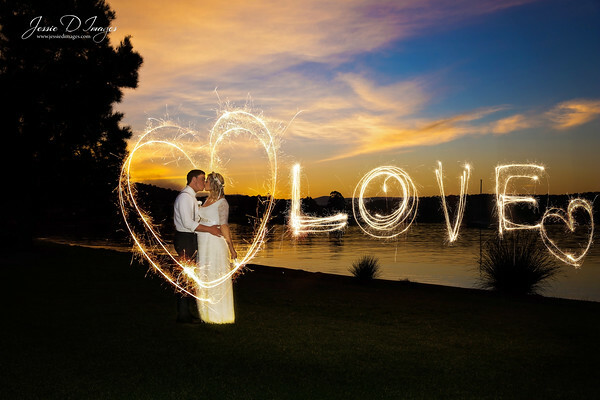 Free sparkler edit with every 6 hours or more of Wedding photography booked. 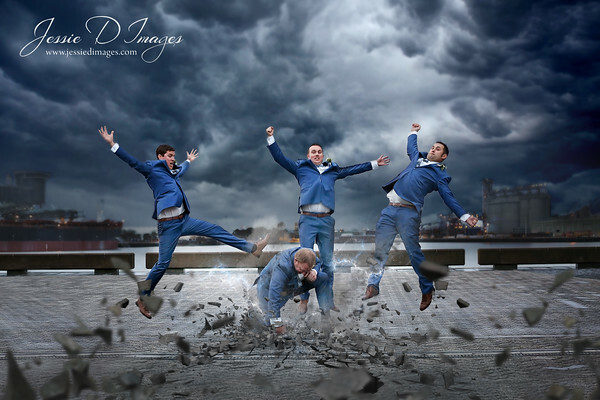 Free fantasy edit with every 8 hours or more of Wedding photography booked.